The most frustrating time of a man driving a car is when the car breaks down without showing an initial sign, most of the time it happens, it’s always when the car is needed most. There are times you will be coming from an important journey in the night and suddenly your car will just stop working in the middle of the road and sometimes in the middle of the bush leaving you stranded and frustrated. With us, your vehicle doesn’t have to stay at that spot till the second day because it could be open to thieves or even cause an accident for others driving at top speed. 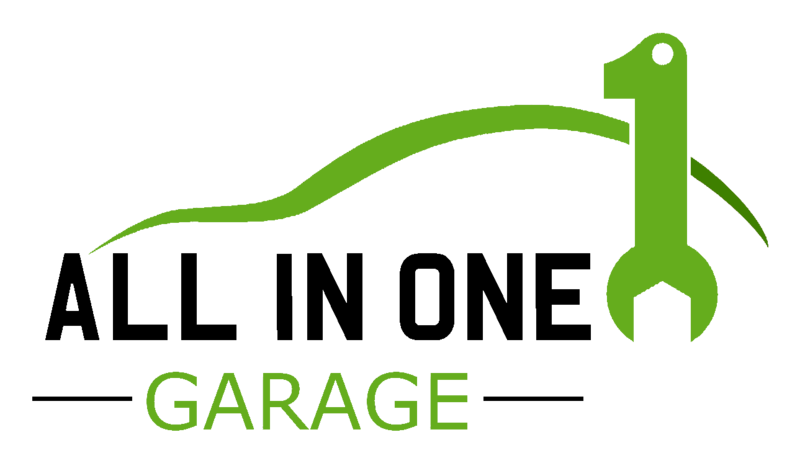 At All i none mobile mechanic, we give 24hrs recovery services to cars, bikes, transport, mentors and most extreme weight business vehicles. 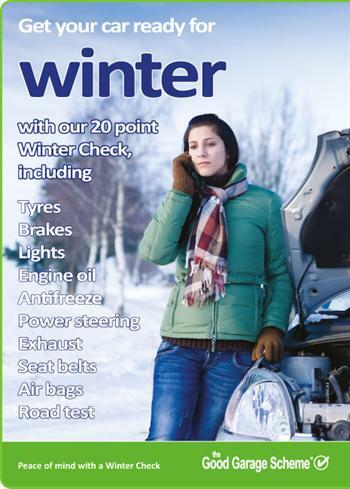 Wherever your vehicle is in the UK we can repair, gather and even recover it to one of our workshops or anywhere you want. Our towing work is done by qualified recovery specialists that have immense experience and learning of business vehicles. 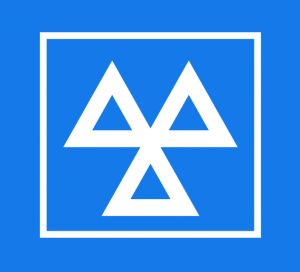 Every one of our mechanics holds IVR ID Cards, full ADR Licenses with emergency treatment preparing. Wellbeing and Safety are absolutely critical at Wards of UK and all staff are issued with full defensive work wear. Organization regalia and ID identifications are worn consistently. 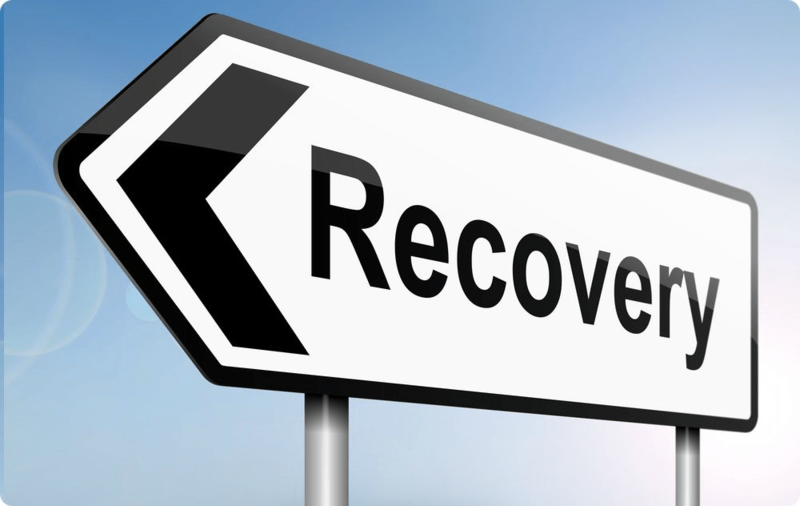 Our vehicle recovery services are second to none, and with our demonstrated recovery skills shown to our clients, they had no choice than to recommend us to their friends and families. If requested, we will be delighted to send you some of our unbeatable quotes that will leave with no choice than to hire us for your recovery and repairing work. We utilize just the best drivers, architects and mechanics, each with a background marked by greatness inside their field guaranteeing you get just the best and no more moderate cost but cheap and considerable cost. 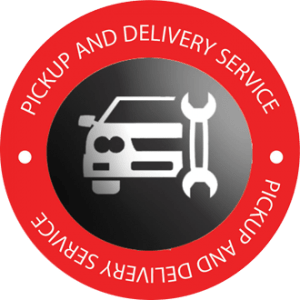 There is no bad time, anytime we are contacted is the best time as we operate on 24hrs recovery service, we understand that there are times your vehicle breaks down where it not safe and you will want to get it out of there as soon as possible. So do not worry, we will get there like a speed of light, this is because we care and understand our clients need.